RFP Fusion Human Mesothelin (296-580), His Tag (MSN-HR2P4) is expressed from human 293 cells (HEK293). It contains AA Glu 296-Gly 580 (Accession # AAH09272.1). This protein carries a RFP tag at the C-terminus, followed by a polyhistidine tag. The protein has a calculated MW of 62.0 kDa. The protein migrates as 66-80 kDa under reducing (R) condition (SDS-PAGE) due to glycosylation. Flow cytometry (E.g. 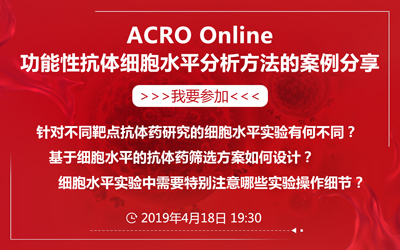 Evaluation of anti-MSLN CAR expression), fluorescence microscopy, etc. 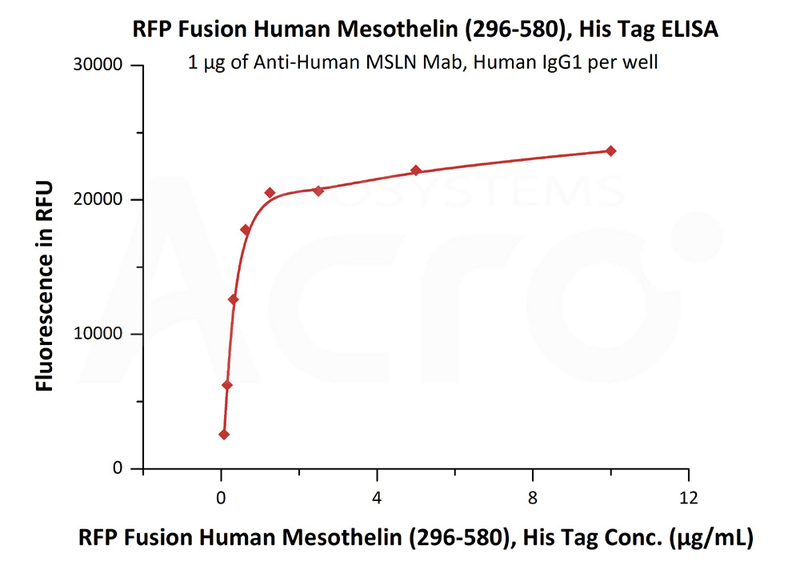 RFP Fusion Human Mesothelin (296-580), His Tag on SDS-PAGE under reducing (R) condition. The gel was stained overnight with Coomassie Blue. The purity of the protein is greater than 95%. Immobilized Anti-Human MSLN Mab, Human IgG1 at 10 μg/mL (100 μL/well) can bind RFP Fusion Human Mesothelin (296-580), His Tag (Cat. No. MSN-HR2P4) with a linear range of 0.078-0.625 μg/mL (QC tested). Anti-human MSLN MAb (chimeric mouse-human IgG1) captured on CM5 chip via Anti-human IgG Fc antibodies surface, can bind RFP Fusion Human Mesothelin (296-580), His Tag (Cat. No. 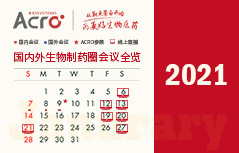 MSN-HR2P4) with an affinity constant of 0.304 nM as determined in a SPR assay (Biacore T200) (Routinely tested). 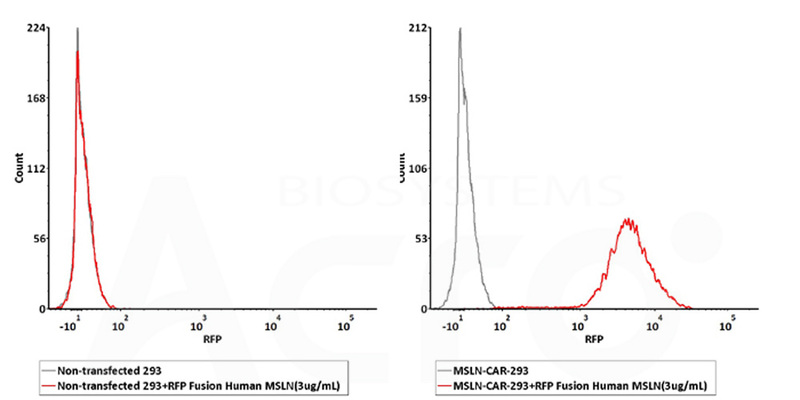 2e5 of the MSLN-CAR-293 cells were stained with 100 μL of 3 μg/mL of RFP Fusion Human Mesothelin (296-580), His Tag (Cat. No. MSN-HR2P4). Non-transfected 293 cells were used as negative control (QC tested). Mesothelin (MSLN) is also known as CAK1 antigen, Pre-pro-megakaryocyte-potentiating factor, which belongs to the mesothelin family. Mesothelin / MSLN can be proteolytically cleaved into the following two chains by a furin-like convertase: Megakaryocyte-potentiating factor (MPF) and the cleaved form of mesothelin. Both MPF and the cleaved form of mesothelin are N-glycosylated. Mesothelin / MSLN can interacts with MUC16. The membrane-anchored forms of MSLN may play a role in cellular adhesion. MPF potentiates megakaryocyte colony formation in vitro.